Thank you for being part of my community, where we can all learn from each other and achieve greatness together. I want to wish you a happy new year and hope that you are off to an amazing start rushing your goals! In the year 2019, I'll be sharing daily inspiration with you in your email box, on my blog here at www.emmanuelayeni.com and across all my social media platforms. I will share with you inspirational moments from my work as a Systems Engineer and an Inspirational Speaker and Blogger. I plan to write and publish 12 eBooks this year and we will have the first one up on Amazon latest by next week, I will share more information later. 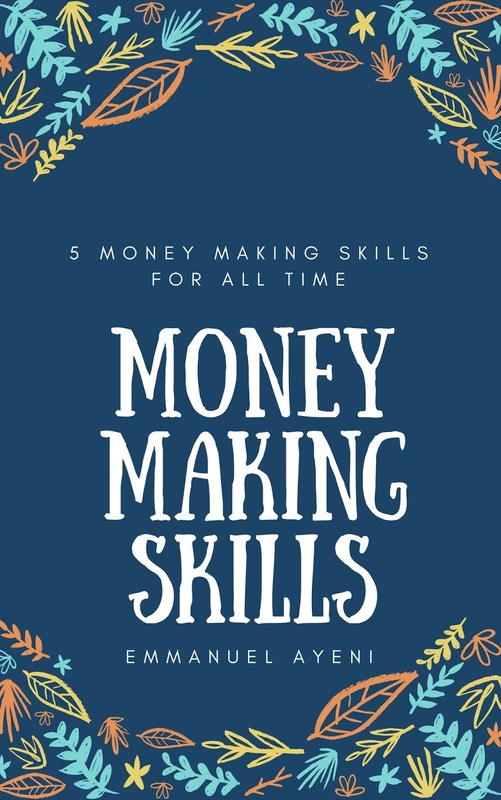 If you planned to write great and fast selling books yourself, I have helpful information for you here.... https://goo.gl/sDZzKd These resources will show you how to make money writing, speaking and how to make more money and meaning this year in your job and business. Have you secured your seat for the Januray edition of PFM? When you register you get a huge N150,000 worth of fantastic bonuses all for an investment of N7,000 only! It sells for a measly N2000 ( cheaper than a box of Pizza ;) ) only so that everyone can afford it or gift it out to others who need to be empowered around you.